This is a Public board. This was written several years ago, but I thought you may like to see it again. Being able to shop on line is such a blessing. 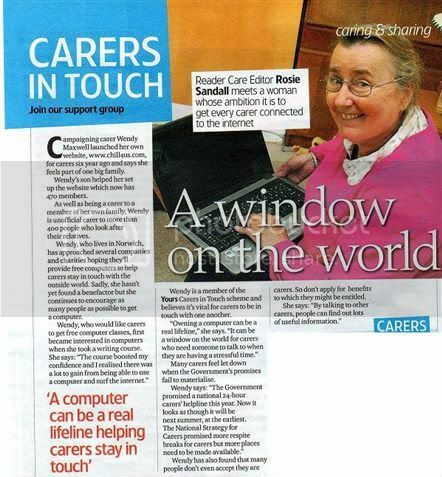 Family unpaid carers need to be able to access the internet for friendship and support. thank you Wendy just done my shopping online will deliver in the morning. support fact sheets for more information on how you may be able to get time to yourself.